Quickly & Easily Convert, Annotate, Watermark or View PDF files from anywhere. 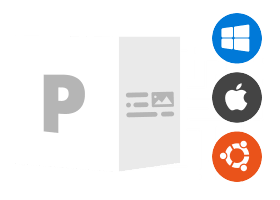 Aspose.PDF ConversionEasy to use apps to convert PDF files to Word, XPS, PPTX and many other formats. Aspose.PDF MetadataView & edit PDF document's metadata properties. Aspose.PDF ViewerView PDF documents online from any browser & platform. Aspose.PDF WatermarkFree Cloud App to Add Text or Image Stamps to PDF documents. 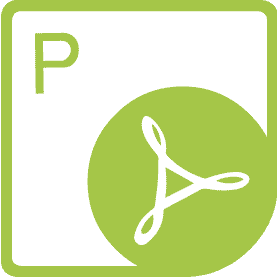 Aspose.PDF AnnotationAnnotate your PDF documents online from anywhere.